The Loranda Group, Inc. is excited to offer for sale another Class "A" Illinois farm land parcel that still has an open lease for 2017! 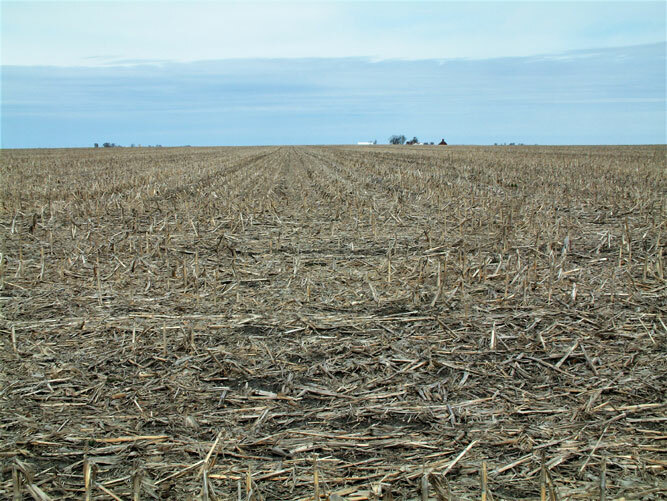 The Thelma R. Carter Trust Farm consists of 59.36 +/- acres and is located 1.5 miles northeast of Hammond, 16 miles west of Tuscola, or 18 miles east of Decatur, in Section 19 of Unity Township, Piatt County, Illinois. 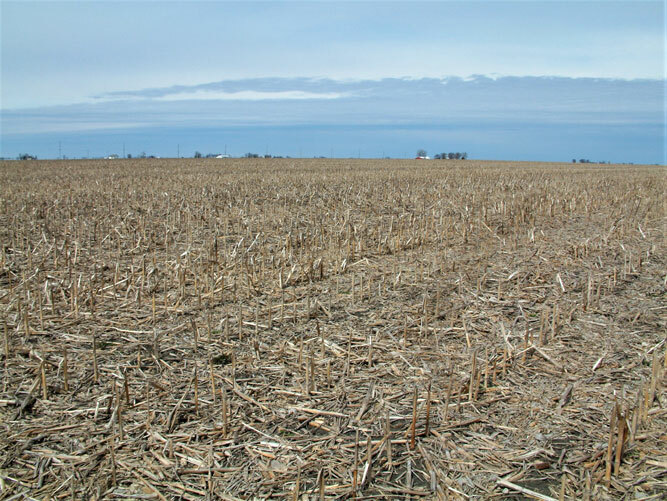 This nearly all tillable farm with highly productive soils should appeal to those farmers and investors who are looking to expand their real estate holdings. 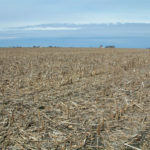 According to the Piatt County Farm Service Agency, this property contains 58.41 tillable acres and has no improvements. 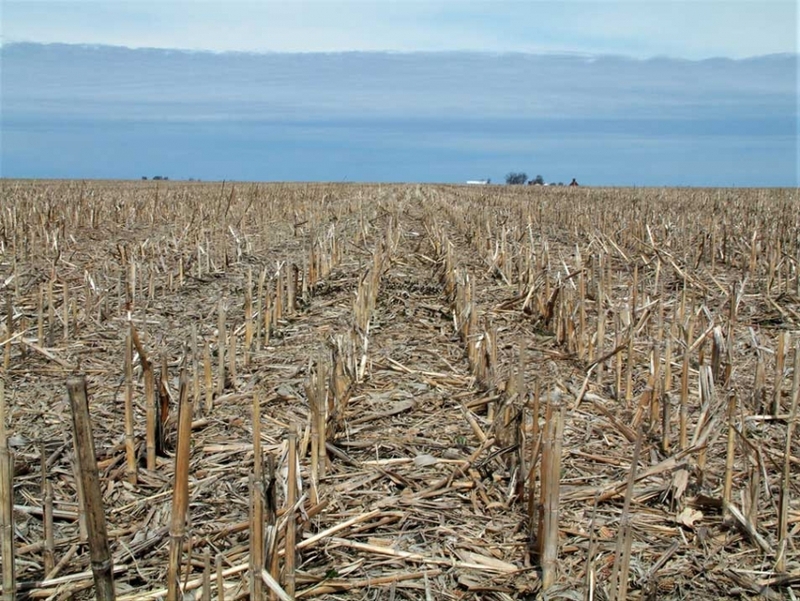 The predominant soil types are Flanagan silt loam, Drummer-Milford silty clay loams, and Harpster silty clay loam and the soil productivity index (P.I.) is 141.1. Finally, the real estate taxes paid in 2016 were $2,811.10 or $47.36 per acre. 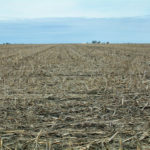 The asking price for the property is $667,800.00 or $11,250.00 per acre and the 2017 lease rights will be open on the tract until May 1, after which time a cash rent arrangement will be signed with the existing tenant if the farm is not under contract.